Welcome to the Fighting Twins of WWII Campaign! The campaign will run from 1 February through 1 August, 2019. If you haven't signed up yet, or want to see the rules, go here. Please post your initial and in-progress photos as well as campaign discussion in this thread. Please post your finished build photos in the campaign gallery. 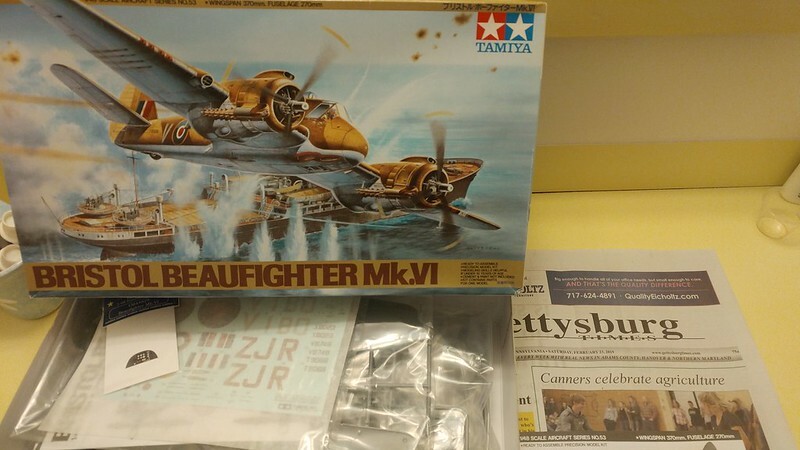 Looking forward to some great builds of the heavy fighters of WWII! Where have the years gone ??? I just checked and it was way back to 2011 when I ran the "Zerstorer" Campaign for WWII Heavy Twin Fighters. Unfortunately I have too much on my plate (bench) at the moment over on Automodeler so I won't be able to join the fun, but rest assured I will be following along and checking in regularly. There will be a very interesting variety of types here for sure. Best of luck to everybody with the builds. Decisions, decisions, decisions. 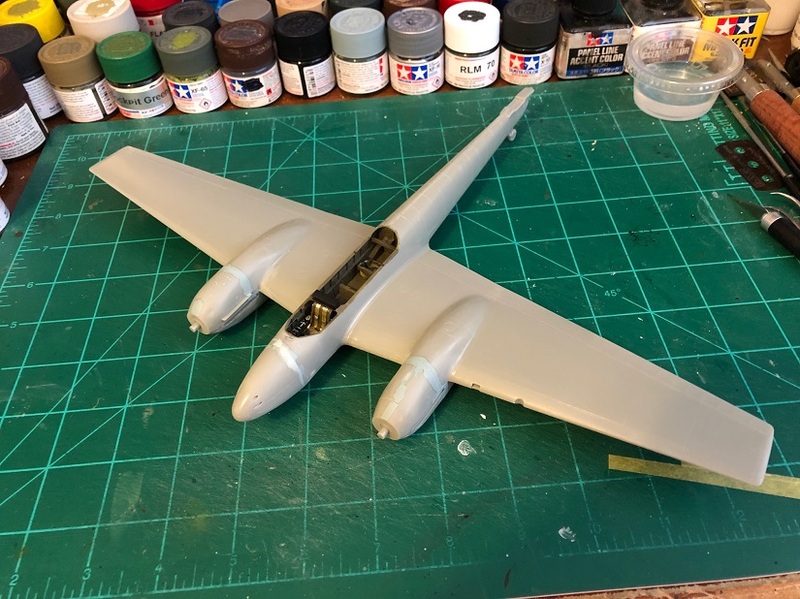 I think my original thought was a Heller / Airfix P-38 E/J. But there's a DML P-38 and their P-61. 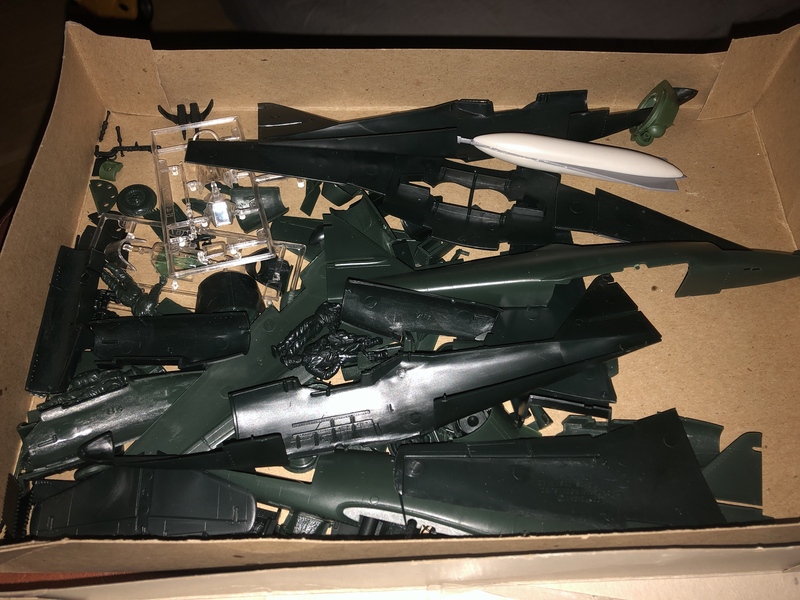 There's a Revell P-70 and an A-20C. 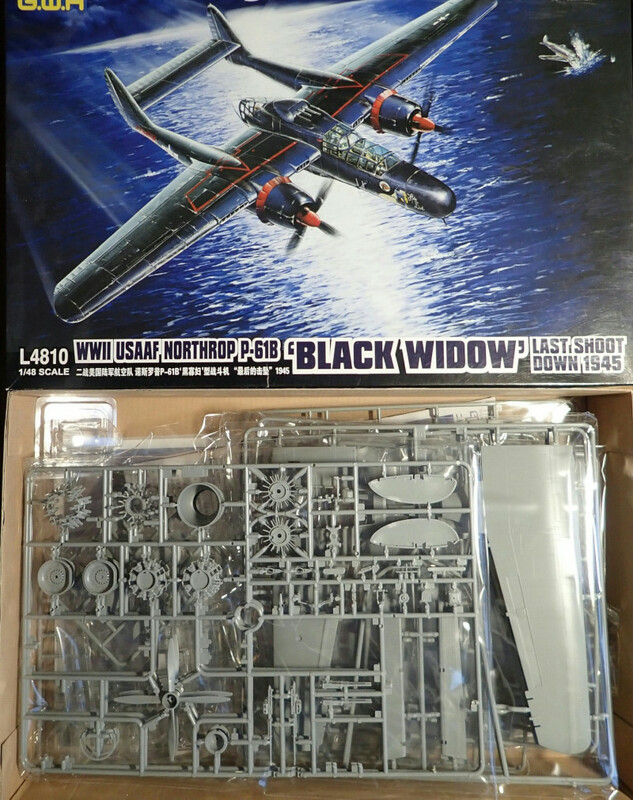 Oh and another Airfix P-61. I also have an F7F and a Twin Mustang, but I don't think they count. I think you might be able to squeak the F7F in, but not the twin Mustang. And the A-20C wasn't a fighter. But the rest look good! 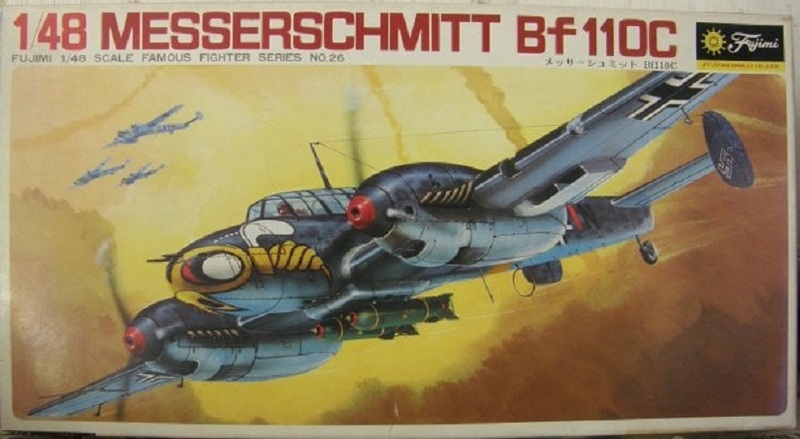 I don't see a Bf-110, so Ill go with that. Here's my entry for this campaign. John, please let me know your impressions and opinion of this kit. 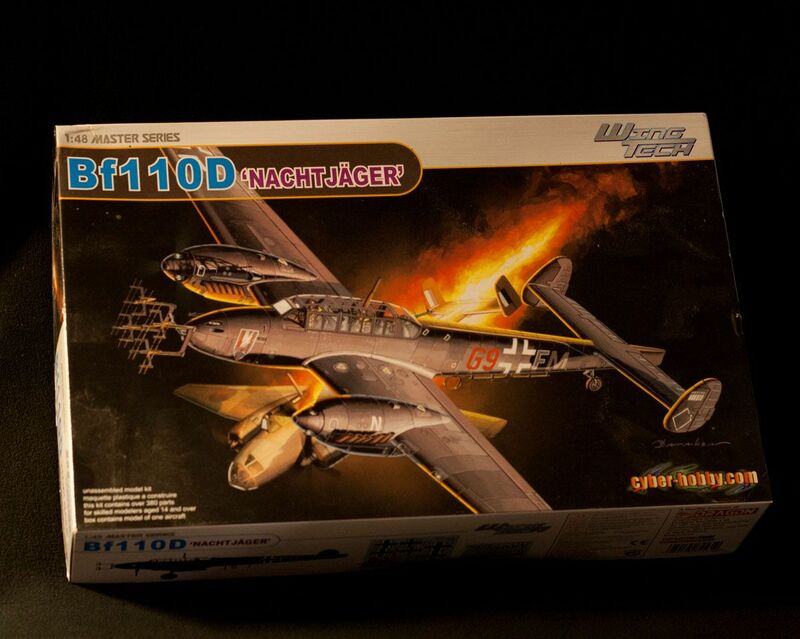 My Bf 110 arrived today. The Fujimi kit is really easy and a fast build so far. D, good to see you still hanging around! Pasi, always nice to see your builds, and Nathan it's a great kit, have fun! Bob, I'll be watching yours as well! Please let me know your thoughts and opinions on the Fujimi kit, as I think it's slated for the Eastern Front campaign. To date, I've done some basic cleaning of parts and interior painting. The kit is nicely molded, with fine recessed panel lines. Takes the paint just fine, and there's a little flash... aside from that it's almost a shake and bake so far! 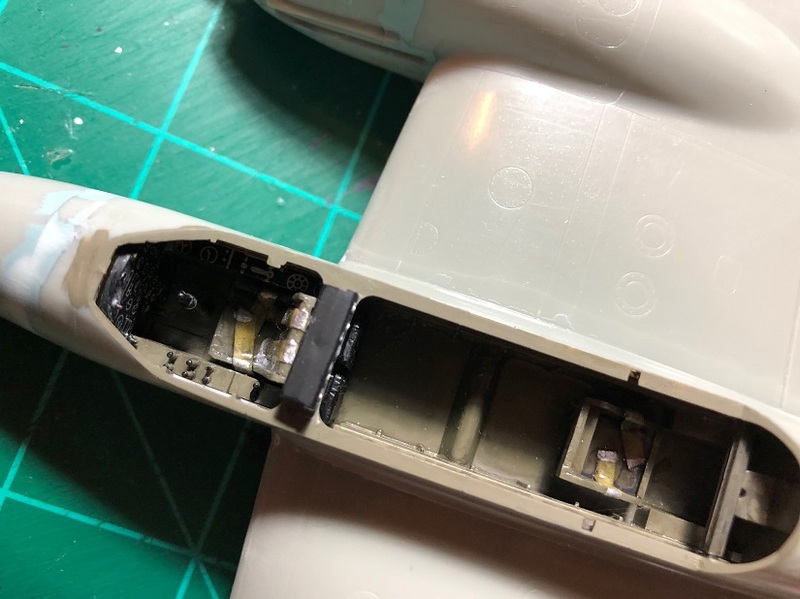 I cleaned up the right fuselage, and left the port alone for the picture. 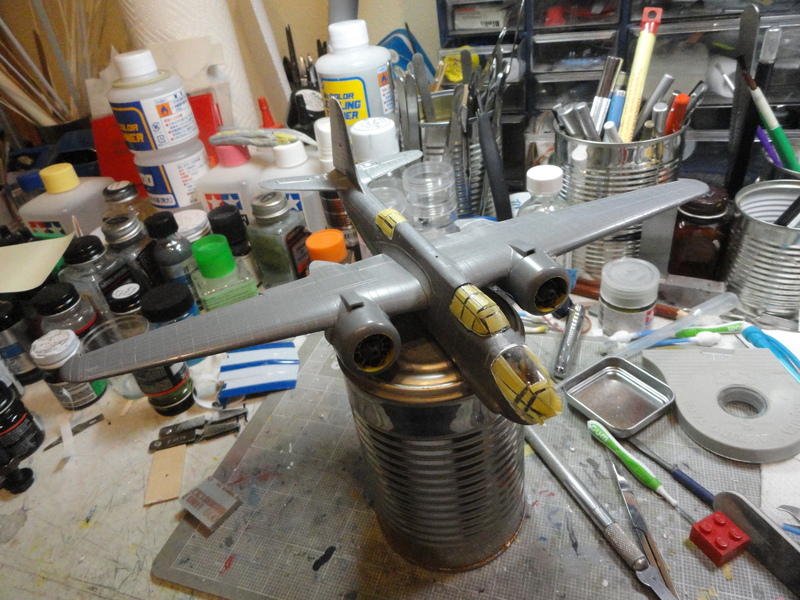 Additionally, I tossed the Hasegawa fuselage tree up for a comparison. It's not a bad kit, and the cost is very reasonable. The nose and the engine cowlings dont mate very well and need some putty. But it may be me and the way that I attached them. 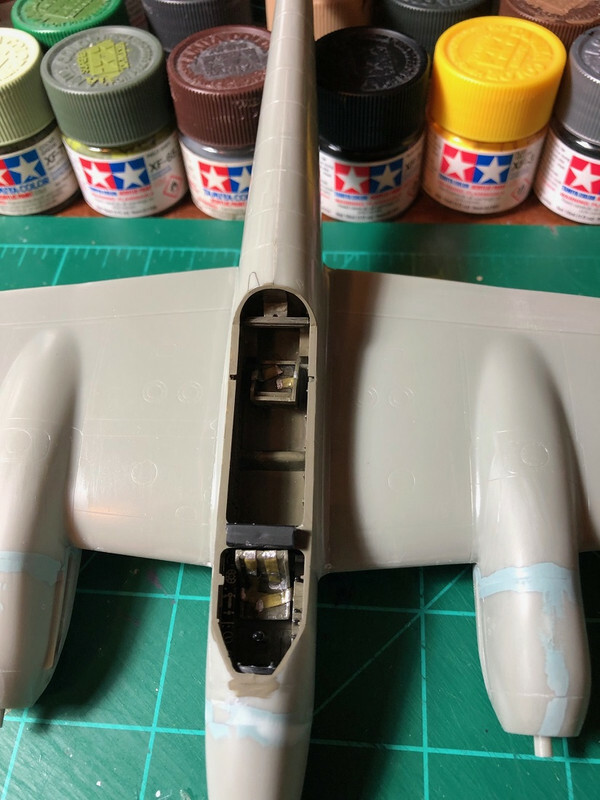 After the fiasco with the foil mask job on my Bomber 2 a/c leaving residue I have reverted back to Tamiya tape for the canopies. I had a dickens of a time on the A-20's canopies. What frames that were on the plastic were almost indistinguishable, so I ended up with 1mm wide strips of tape I tried to trim into something reasonable. We'll see after primer net week. I'm getting a little behind. This will be my entry! 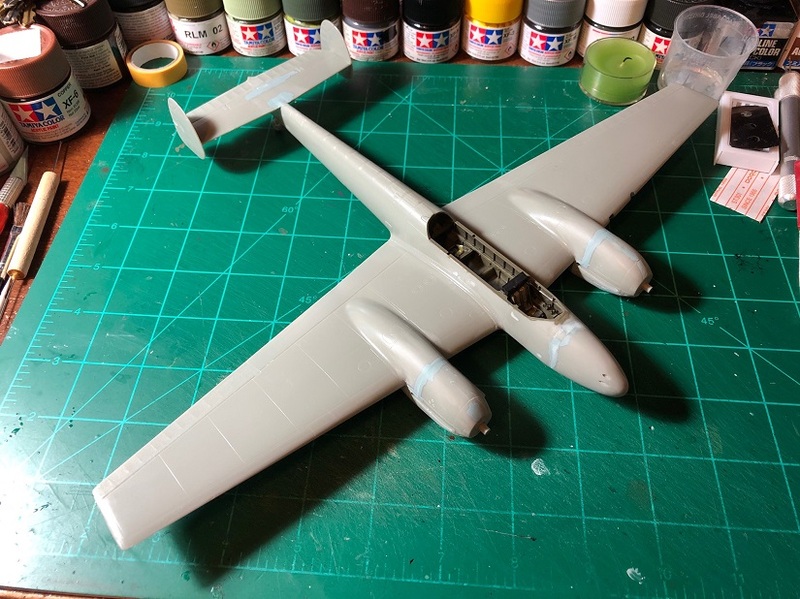 A P-38 of coarse! And I have the Xtraparts upgrade to use as well as many other upgrades! 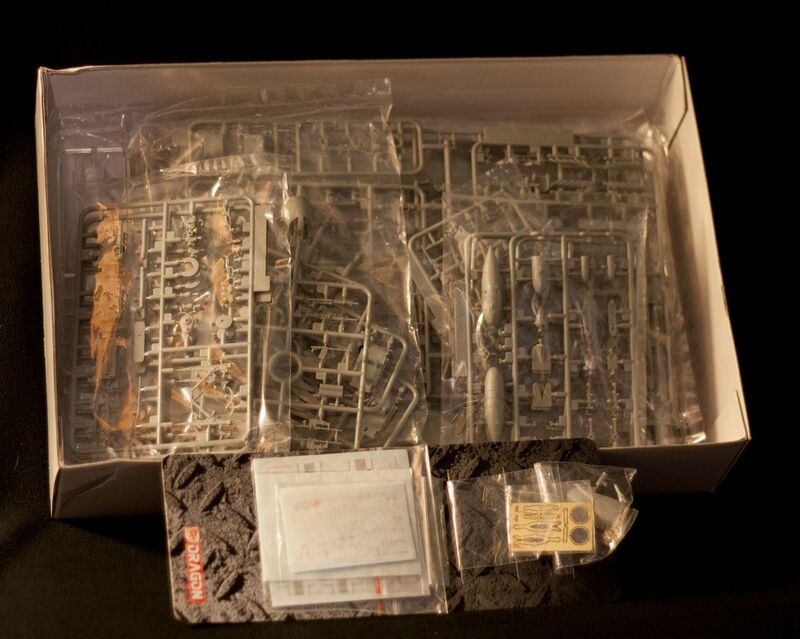 Bah, I was going to build this kit! I won't be able to share too much of my build because it's slated for a magazine. I had the same experience with foil masking. It's like using a liquid mask and has to be removed fairly soon after being applied. I won't be trying it again. 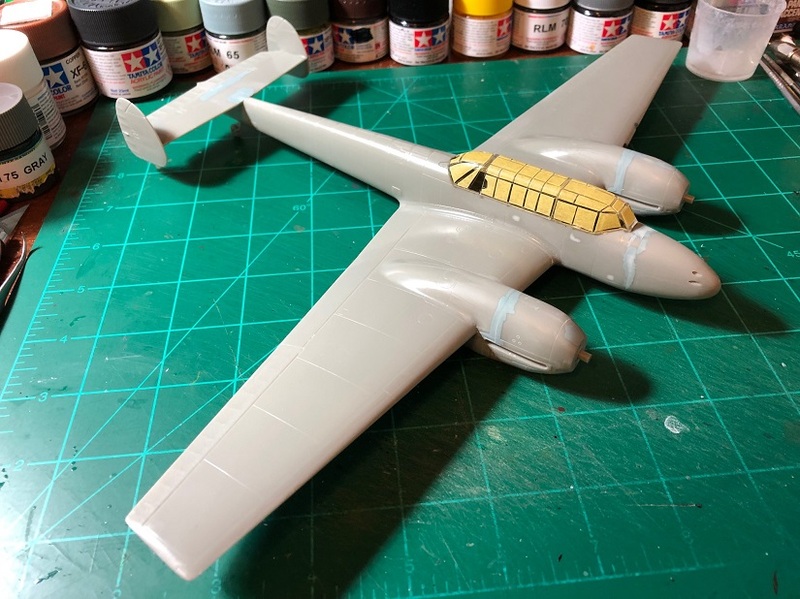 Going with Airfix's 1/48 Blenheim. I am going with a Me 262 for this campaign. I will go old school with the Monogram/Revell/Testor 1/48 kit. I have a box that should contain two Me 262s. These should have been build a long time ago. 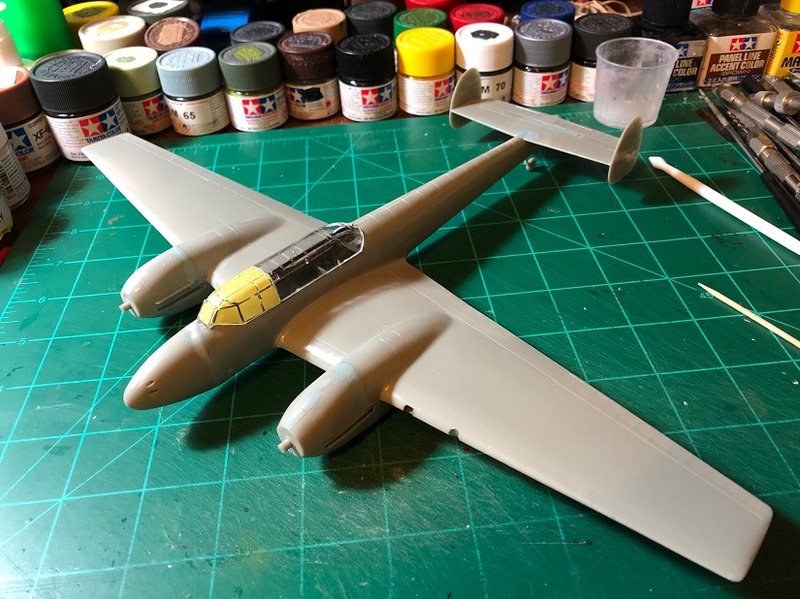 One Me 262 will be for this campaign, the other for the "Hangar Queen" Campaign. I hope all the bits are there. If not, I will still build one for this campaign and find something else for the "Hangar Queen" campaign.